The InSSIDer program is a Wi-Fi diagnostic tool. 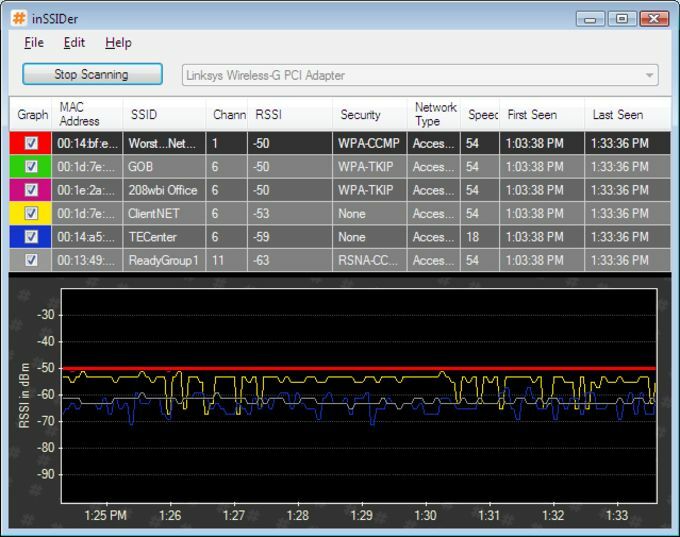 You may troubleshoot and optimize your Wi-Fi network with the program. With just a quick glance at the screen you will be able to see where you have low signal strength where there is poor channel placement and where you have RF interference. Download and use the InSSIDer program by installing it on your computer. Pull up the GUI and you will see a series of charts and tools. They tell you things such as how much RF interference there is in the 5 GHz and 2.4 GHz bands. 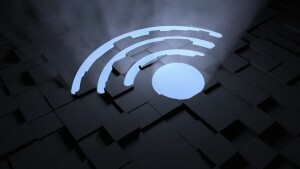 Create a more reliable Wi-Fi network by removing the problems that this program highlights. It even enables you to visualize your wireless environment. The tool enables the easy management of multiple access points. You may look at your office network at a logical ESSID level in the physical grouping view or by individual radio. A layperson may come to understand what the InSSIDer interface is trying to say but if you do not have a degree in communications and IT then you are going to have to learn how to use the tool. Its advanced settings will use the signals your Wi-Fi technology gives off and receives to generate its reports. What do you think about InSSIDer? Do you recommend it? Why?